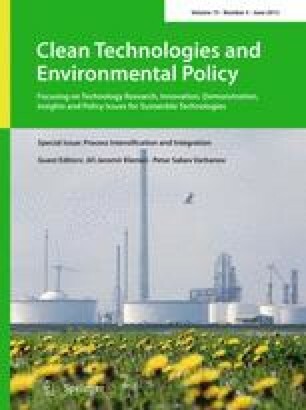 Most interpretations of sustainable development recognise that there are constraints on long-term human activities imposed by material and energy availability and by the capacity of the planet to accommodate wastes and emissions; inter- and intra-generational equity within these constraints is then an ethical principle underlying sustainability. This leads to identifying three dimensions of sustainable development: techno-economic, ecological and social. This paper reviews the development of indicators to reflect these three dimensions, applicable to industrial sectors, companies and broad groups of products or services. Indicators of environmental and economic performance are relatively well established. They can be combined to indicate the sustainability of products, services and supply chains. Indicators of social performance are more problematic, particularly indicators to describe the social value of products and services. Cases from the process, petroleum and petrochemicals, electronics and fast moving consumer goods sectors are reviewed, showing that social indicators must be developed through public participation.